California Gov. Gavin Newsom is slated to pull several hundred National Guard troops from the state’s border with Mexico on Monday in an apparent rebuff to President Donald Trump’s characterization of the region being under siege by Central American refugees and migrants, according to reports. Newsom’s order will require around 110 National Guard troops to help the state prepare for its next wildfire season while another 100 members will be deployed to focus specifically on combating transnational crime, according to excerpts from his speech. 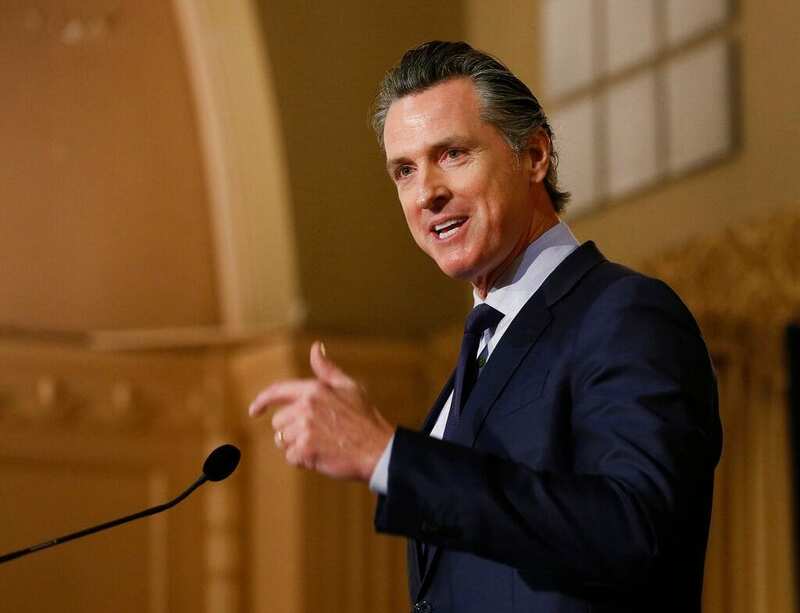 A spokesman for Newsom said his office will separately request federal funds for the expansion of the state’s counterdrug task force program, The Los Angeles Times reported. California has repeatedly styled itself as the flagship resistance state to the Trump administration’s policies. Newsom, who is just a month into his governorship, has held up the state as an antidote to what he’s characterized as a corrupt Washington, a message he will likely try to convey in his State of the State speech on Tuesday.